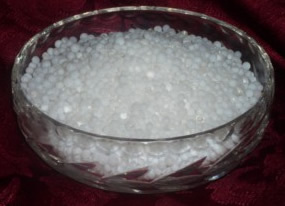 Half Pound 70% Rh Heartfelt Humidity Beads Discounts Apply ! Here we offer the 70% Heartfelt Humidity beads in a 1/2 pound. A 1/2 pound will humidify up to 2 1/2 cubic feet of space. Order 1/2 pound for my humidor & works great 69-70%.... great product will buy more. Thanks Kenny. great beads for a humidor and more uses,will be buying more for sure.